So close, but yet so far. 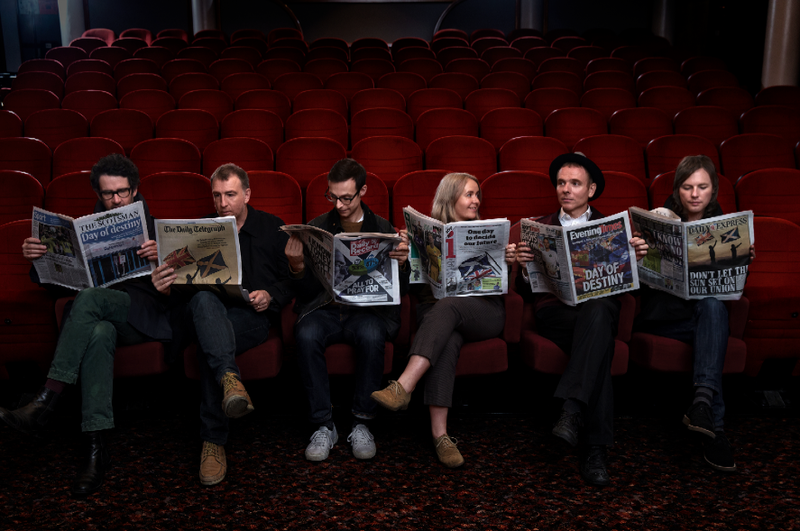 Scottish indie-poppers Belle And Sebastian had already confirmed their appearance at the New Zealand edition of the Laneway Festival early in the new year, but it would seem a shame for them to come all that way and not at least give their Australian fans a little live love. Well the news is good today, with Laneway organisers confirming the band will indeed stop by Terra Australis for a series of headline shows from late January. It’s been four years since they last stopped by, but they hope to make up with it, with shows in Sydney, Melbourne, Brisbane and Perth confirmed. Tickets are on sale from 10am local time on Monday October 20.